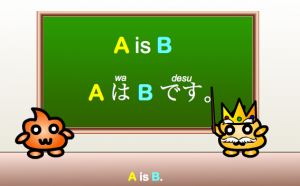 Today we learned the basic sentence pattern A は B です (A wa B desu), or A is B. In this review we will go over the sentences we learned in the video. We will also give additional examples of ways to use this pattern, and a list of vocabulary to get you started! 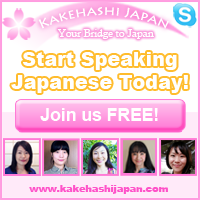 ★　Today we learned the basic Japanese sentence pattern A は B です, or A is B. 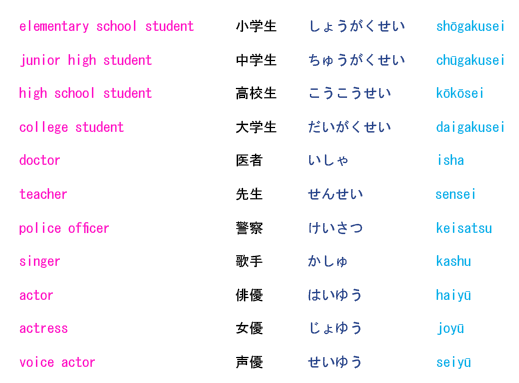 ★　You can use this sentence pattern to say many different things, including name, age, and occupation. 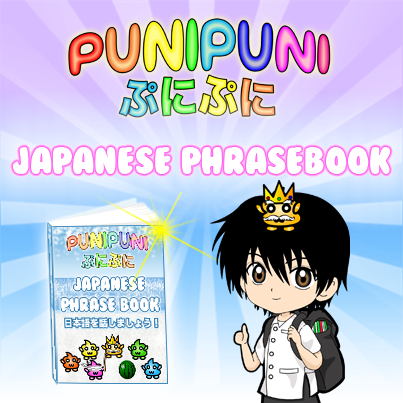 ★　In addition, you can use this pattern to talk about other people or objects. ★　In the video, we learned that you can use this pattern to say your name. ★　We also learned that you can use this pattern to identify or describe other people. This could include nationality, physical features, or anything else that you could identify or describe someone with. 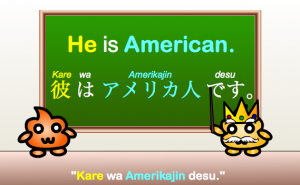 ★　In the basic sentence A は B です, A is both the topic and the subject of the sentence. A is a noun, such as a person, place, animal, or object. If you have a list of nouns, you can plug them into A to make different sentences. 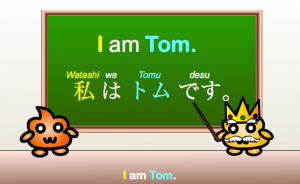 ★　は (wa) is grammatically what they call a “topic marking particle.” It comes right after the topic of the sentence. Although は does not literally mean “is,” it might be easier to think of it that way when you are starting out. ★　B can be a noun or an adjective. It is the thing that we are identifying A as. ★　です (desu) is called the “copula.” It is the equivalent to the English verb “to be.” This is the part of the sentence that technically means “is” or “am.” It also carries a level of politeness or formality with it. You can use this same structure to tell your age. 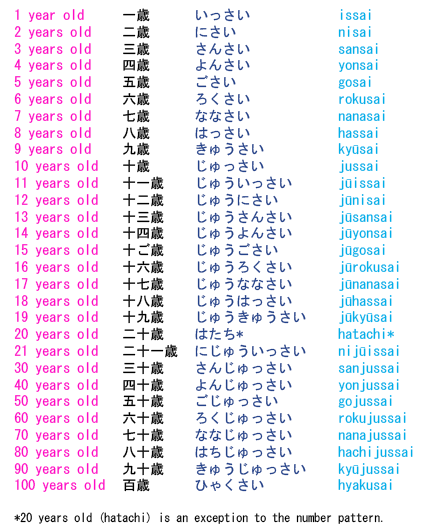 All you need are the words for “I” (watashi) and your age (listed below). Plug these into the formula and you can say your age! You can use this same pattern to talk about other people or things. The following nouns are some of the words that could be used in place of A. He is a college student. Today we learned that we can make a lot of different sentences by using the pattern A は B です, or A is B. Some of the things we learned to say using this pattern include, how to say our age, our occupation, and our name, and how to talk about other people or things. Although the lists here are incomplete, it should be enough to get you to started building your own Japanese sentences! If you have any grammar questions, or you want to know how to say something using this pattern that wasn’t listed, feel free to leave a comment below! Thank you so much, i can learn a lot of japanese language ! Please keep going ! ありがとう〜☆これからもよろしくおねがいします(◕ω◕)♪ We will do our best!! The other day I was watching Sgt. Frog and noticed one of the lyrics said “keron wa uchuu ichi, tabun” translated ” keron is number one in the world I think”. [well it was something like that] Why was desu not used? it is an A [keron] is B [number one in the world i think] sentence. right? Watashi wa Pratiwi Amie Pisesha, 5years later (i should used ‘kongo 5-nenkan’ or ‘5-nen go’) watashi wa nogyo no konsarutanto ni naritai. 3kagetsu-go wa shiyo kikan. wish me good luck ok? pfiuh my noodles is overcooked because i try to write this in japanese. In Animes in some japanese songs they sometimes use “boku” instead of “watashi” for “I”. According to a japanese grammar book, “boku” is used by men and boys but I believe that in some cases in songs or film I also heard girls say/sing “boku”. So what’s the difference between “watashi” an “boku” excactly? Konnichiwa! I want to say : . Kore wa Nana Osaki desu. That`s right? Want to say This is Nana Osaki. this is great! 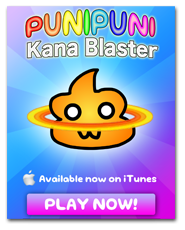 just bought the kana blaster game cause i really need to brush up on both my hiragana and katakana, i only know a little bit of them! games and videos make it so much easier to learn for me since i have some attention problems, thank you so much for this site! How do you say like? 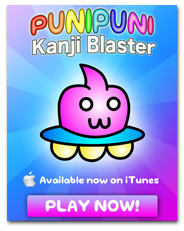 You say watashi (like here) ringo desu. 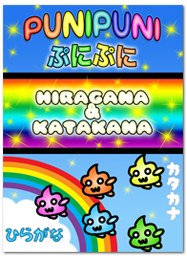 Can you use わ instead of the combo hirigana? 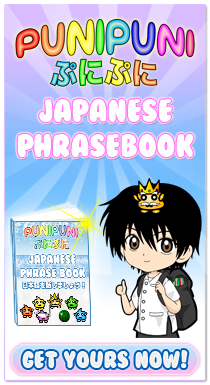 For example, check out this sentence: わたしははなです。(watashi wa hana desu. 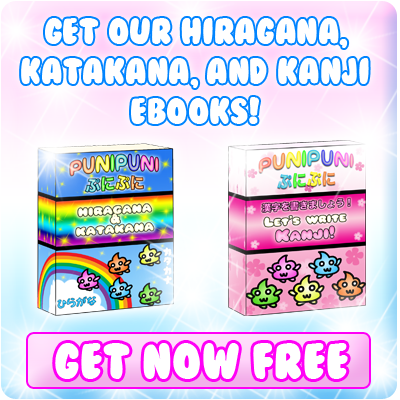 – “I am Hana.”) In this sentence, the first word わたし (watashi) starts with the normal hiragana for “wa.” Next comes the particle は which is written like “ha” but it pronounced “wa.” After the particle comes a person’s name はな (hana), this time は is being pronounced as “ha” because it is a part of a word, not a particle. Is it that the profession is called isha, but when addressing them, they are called sensei? We use “kare” meaning “he” for third person. Waaa .. Arigatou 🙂 it really helped. watashi wa heritz desu. watashi wa Mareeshia-jin desu. hajimemashite, yoroshiku onigaishimasu. 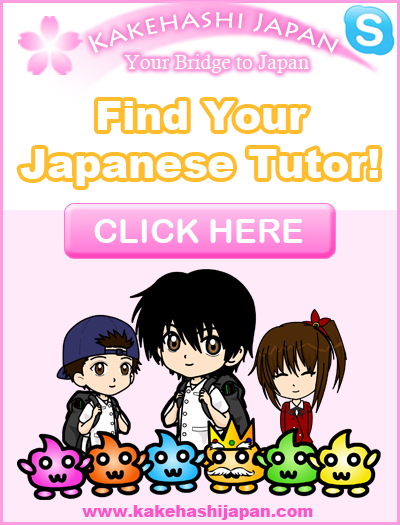 i am motivated to learn Japanese due to my interest of anime, manga and visual novels. i’ve learned the basic simple sentence structure but always got confused when so many different particles are put together in one sentence. that is when i came across this website. thank you so much punipuni sensei for this great website. thanks for replying all the question in the comments section as well. i learn something new every time. domo arigato gozaimasu. Konnichiwa, Punipunijapan!! 😀 I want to THANK those people behind this website :), you’re posts and teachings are very useful and easy to understand. I LOVE JAPAN, the people in it, its language, its culture and everything so I will do my best to learn Japanese so I can reach every Japanese people and express my love for Japan :)Arigatou!! 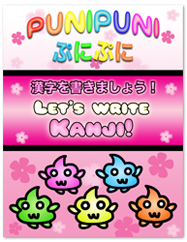 So,in example 2 I could just say “Pen desu” to say this is a pen? Thanks in advance! How do you tell ha and wa apart? They have the same kanji/hiragana symbol (は) and I’m having trouble deciding whether it’s ha or wa in sentences. The only time you pronounce は as “wa” is when it is being used as a particle in the sentence. In other words, you must look at the surrounding words to decide whether the は is being used as a particle or not. If it is being used as part of a word, like はな (hana) then it would be pronounced as “ha.” Once you start to learn more Japanese, you will be able to tell much more easily what part of speech it is, and therefore which pronunciation to use.